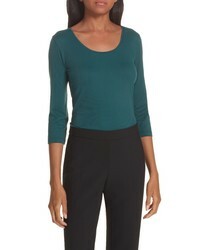 Eileen Fisher Tie Sleeve Silk Shirt $138 $278 Free US shipping AND returns! 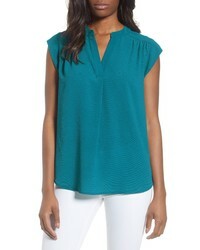 BOSS Scoop Neck Stretch Jersey Top $98 Free US shipping AND returns! 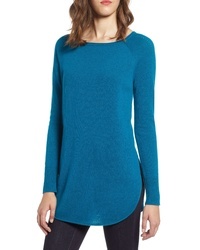 Free People Softly Structured Knit Tunic $88 $148 Free US shipping AND returns! 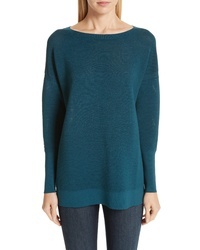 Lafayette 148 Ne... Ribbed Tunic Sweater $548 Free US shipping AND returns! 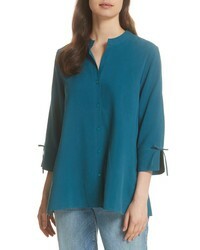 Everleigh Roll Tab Sleeve Tunic $26 $52 Free US shipping AND returns! 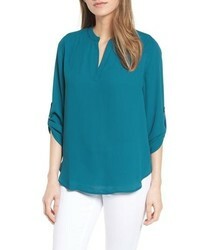 Gibson Split Neck Top $36 $54 Free US shipping AND returns! 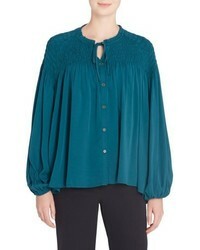 Catherine Maland... Catherine Julie Shirred Blouse $58 $98 Free US shipping AND returns! 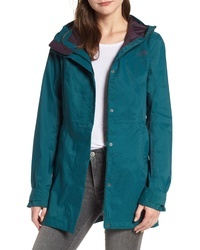 Levi's Rain Jacket $98 Free US shipping AND returns! 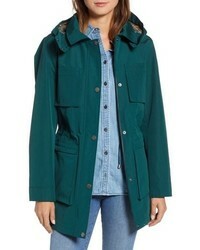 Pendleton Port Ludlow Trek Jacket $235 Free US shipping AND returns! 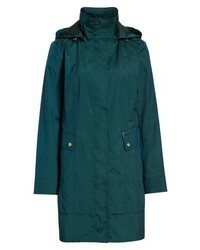 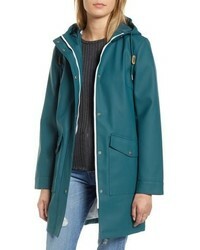 Cole Haan Signature Back Bow Packable Hooded Raincoat $129 $200 Free US shipping AND returns!